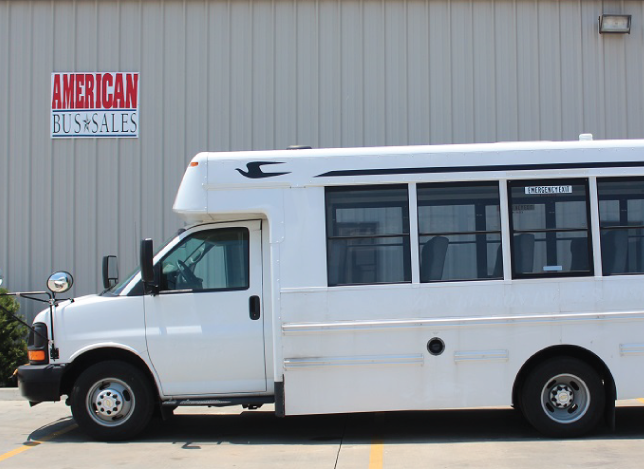 American Bus Sales has parts in stock and access to thousands more nationwide available for next day delivery. For many years, our team has supplied parts to a multitude of clients from many different industries and organizations. We are well-acquainted with sourcing parts for a great deal of different vehicles. Because of this, our parts department is more than qualified to find the specific component for your specific purpose. 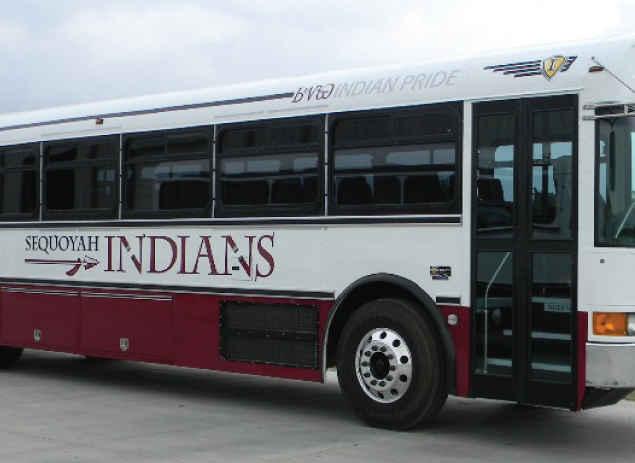 American Bus Sales supplies used and new parts for shuttle buses, motor coaches, church buses, and school buses. Some of our clients have old vehicles that need to be repaired and restored. Others, simply need to update their vehicle or add additional features. In either case, our parts team is here to help. We understand how important it is to get your vehicle back on the road as quickly as possible. 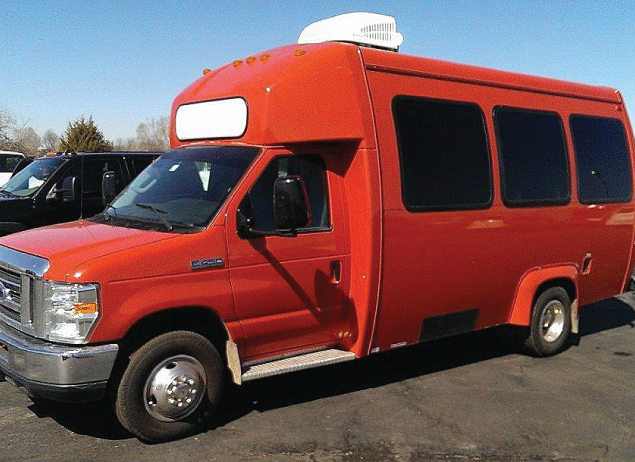 For many clients, these vehicles are their source of income. For others, they have people desperately counting on the vehicles to transport them. Not to worry, our experienced technicians and parts team are able to quickly identify and order the part you need. As a result, we will have your bus moving again with little downtime. Our service team is more than qualified to outfit your vehicle with any part you purchase. Even if we do not have the correct component in stock, our large back stock is only one day away from delivery. If you would prefer to service you vehicle yourself, we can deliver your part directly to you. 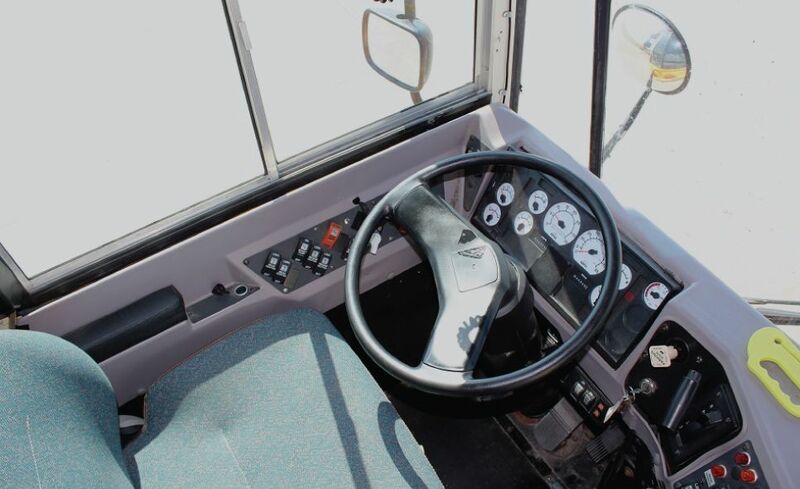 By ordering and shipping used bus parts quickly, this helps to reduce the time your vehicle is out of service. Our team is trained to deliver the highest levels of service. Our technicians are trusted professionals who can quickly diagnose the issue, and make sure the right parts are delivered within your budget. Since 2004, American Bus Sales has fostered a reputation as a trusted supplier and purveyor of mass transit vehicles and services. Today, we have grown into a full-service fleet provider offering our services to all 50 states. 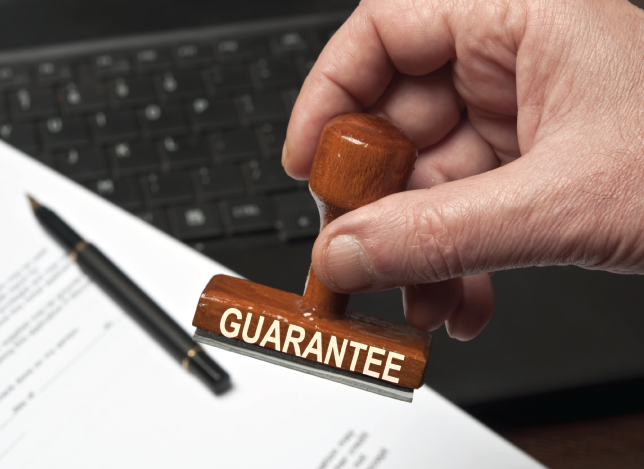 We have the experience you need to place trust in us. People associate our name with a team of hard-working individuals committed to utmost customer satisfaction. Because of this, our clients are confident in our ability to deliver the highest quality vehicles for any purpose. They know that we will work with them to find the best solution for their specific requirements. 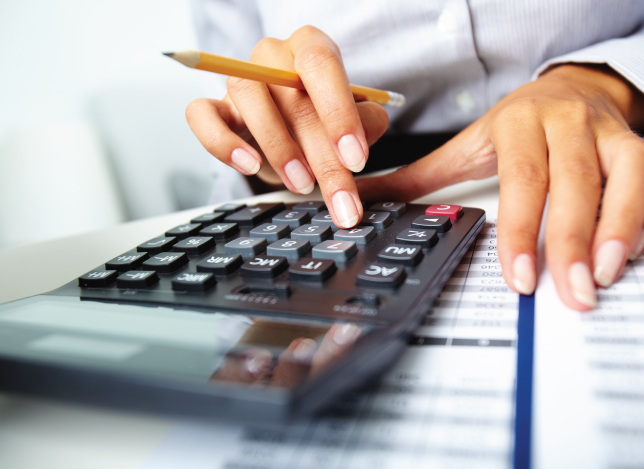 Above all, our clients trust us to prioritize their budgets and their safety over our own profits or sales record. Come in to American Bus Sales and check out our parts department. We can’t wait to help you find exactly what you are looking for!